We provide our clients in the greater Boston area with the best in electrical installations. Facilico prides itself with delivering the highest quality electrical solutions to many general contractors, designers, engineers, owners and property managers. Whatever your electrical needs are, we can handle it! 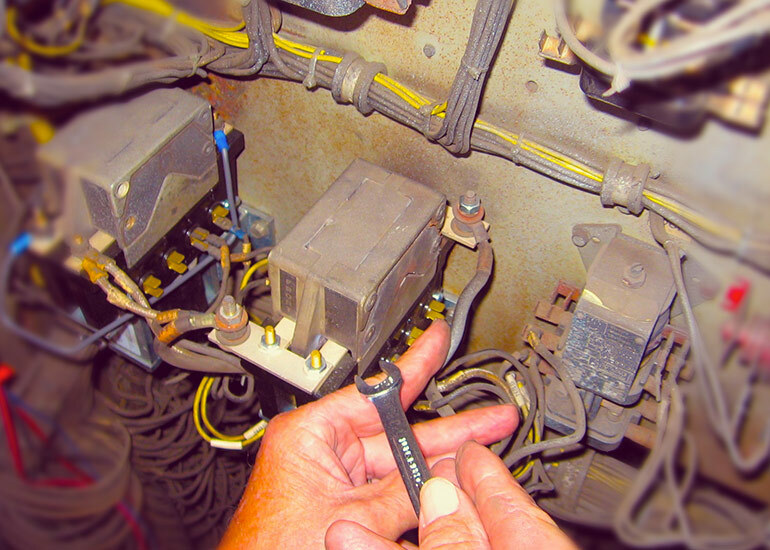 HVAC Control wiring installation have been a big part of Facilico’s success. 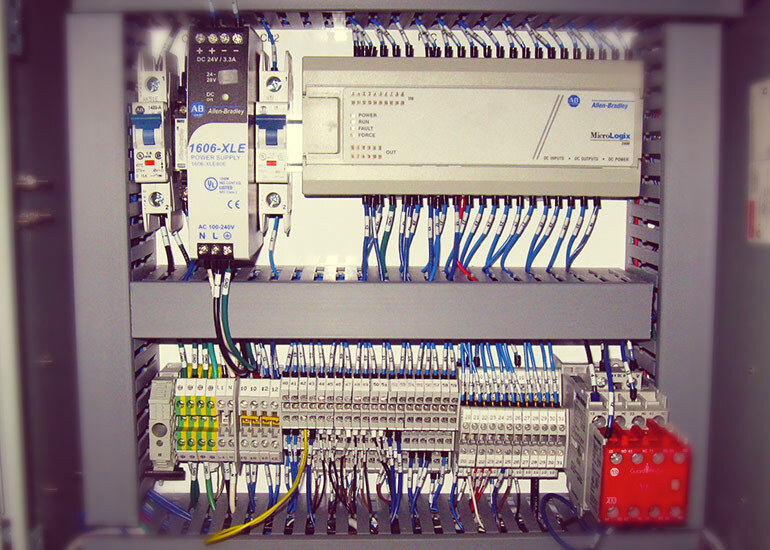 We currently install controls for some of the leading equipment suppliers, building automation companies and mechanical contractors. We have installed systems ranging in size from as little as 5,000 sq. feet to 250, 000 sq. feet. No control project is too complex or too large for our skilled technicians. Your problem solved! 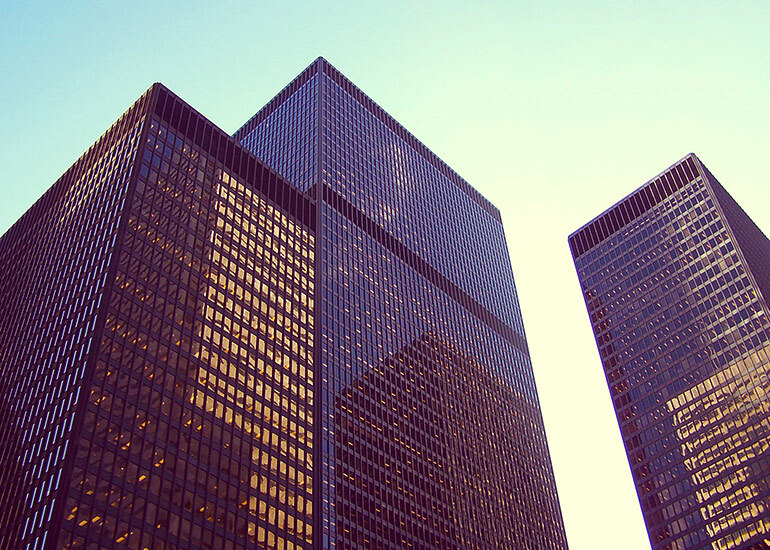 One of our areas of expertise is providing excellent electrical service to corporate clients. As a comfort and fundamental benefit to our clients, the on-call technician can be reached 24 hours a day, 365 days a year. Facilico has been providing electrical service solutions to hundreds of customers such as retail stores, commercial offices, food manufacturing, academic institutions, hotels and restaurants. Our 24 hour service and our vast knowledge make us the better choice! Meeting life safety requirements for fire protection systems is becoming increasingly important to businesses of all sizes. 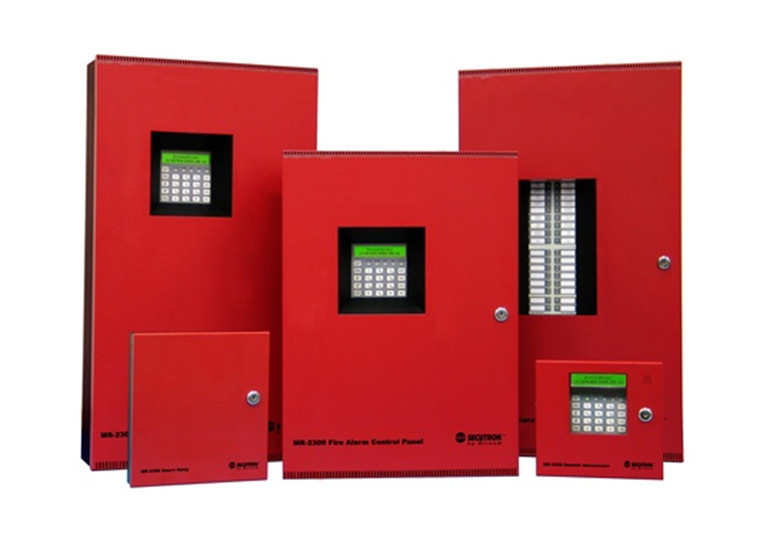 Facilico provides you with on time, high quality installations which comply with NFPA and local fire department requirements. In all phases of the process, plan submittals to installation to final approval we insure a smooth, professional installation. The members of our Fire Systems Division have years of experience and are known and respected by many of the fire departments in the greater Boston area. Facilico’s reputation for outstanding service and responsiveness insures that your system will be maintained 24/7, 365 days a year. We provide test and inspections to insure that your fire protection system is properly functioning at all times. Our UL Listed central station will constantly monitor your system and instantly respond to alarm or trouble signals your system generates notifying first responders and appropriate personnel immediately. 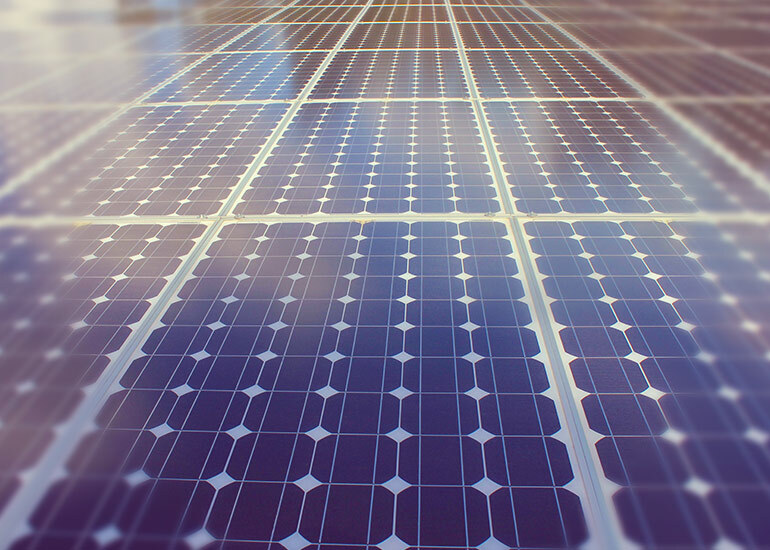 Facilico offers design, installation and sales of many energy conservation solutions, including solar panels, power correction monitors, alternative utility suppliers, LED lighting and building automation controls. One phone call to us and you can start saving money and the environment!